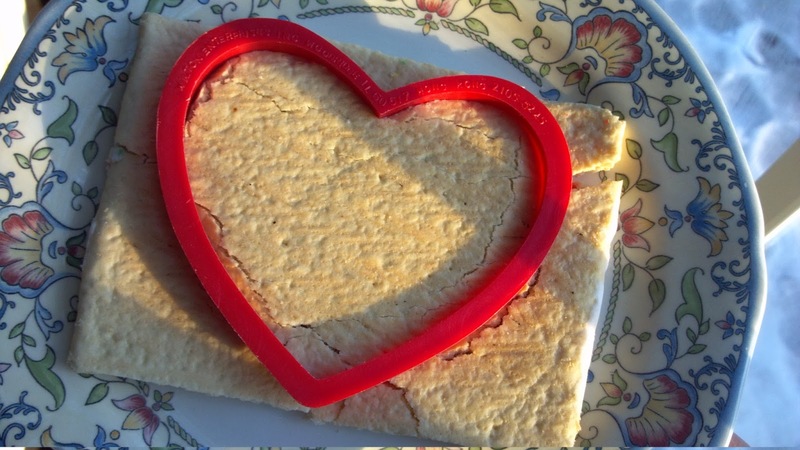 Almost any food can be cut out with a heart-shaped cookie cutter and made into Valentines Day food. 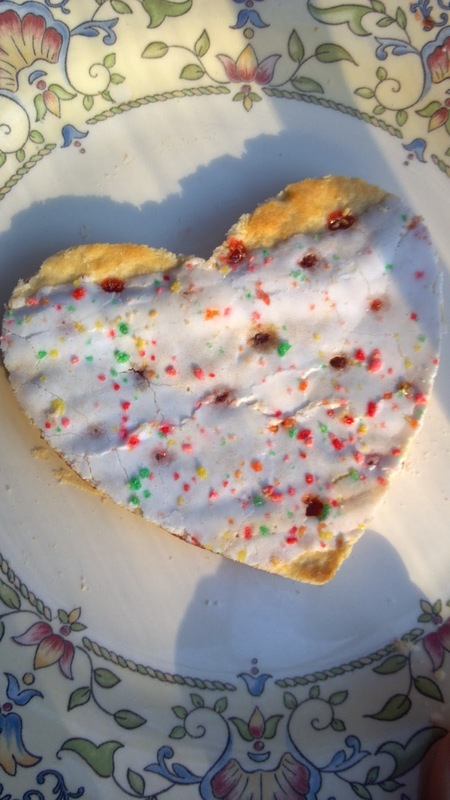 Check the internet for pictures of heart shaped fruit slices, eggs, toast, pancakes, waffles. But only the best will do for my munchkins. jam are very hard to get out of the toaster without incinerating part of a digit. Lay the Pop Tart frosted side down to cut it, to reduce compaction damage to the pretty side. 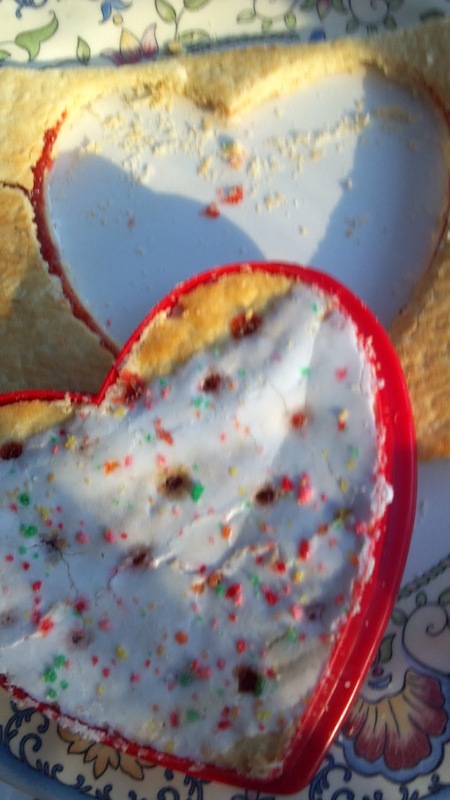 Serve the heart shaped Pop Tarts on pretty plates or napkins. Eat the remnants. Happy Chocolate Strawberries (Valentines) Day! Think Spring. But You Don't Have to Plant yet.